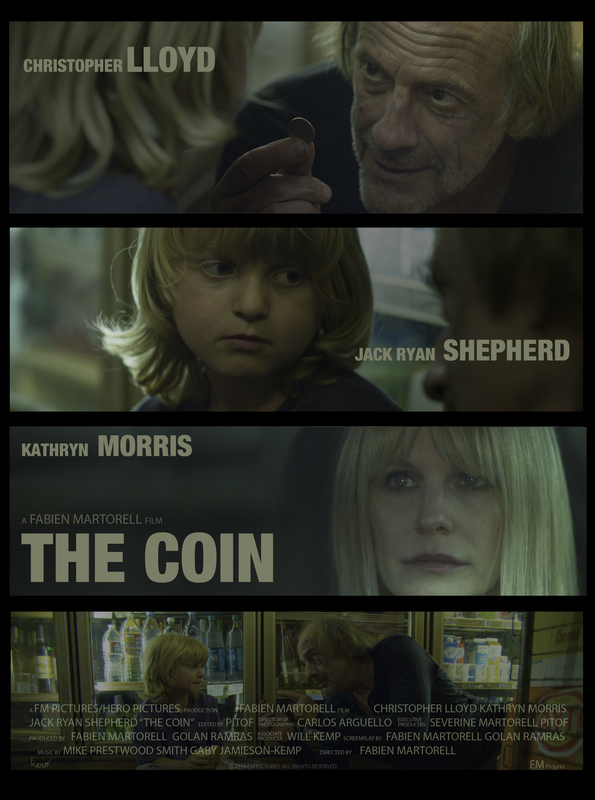 This is the poster for The Coin starring Christopher Lloyd and Kathryn Morris (Will worked with Kathryn on the film Mindhunters) and has Will credited as an Associate Producer. The Film has been directed by French film maker Fabien Mortorell and it is expected to be entered into various Short Film festivals in due course. Looks like Will is busy in LA pursuing careers both in front of the camera and behind! You are currently browsing the WillKemp.org blog archives for August, 2012.